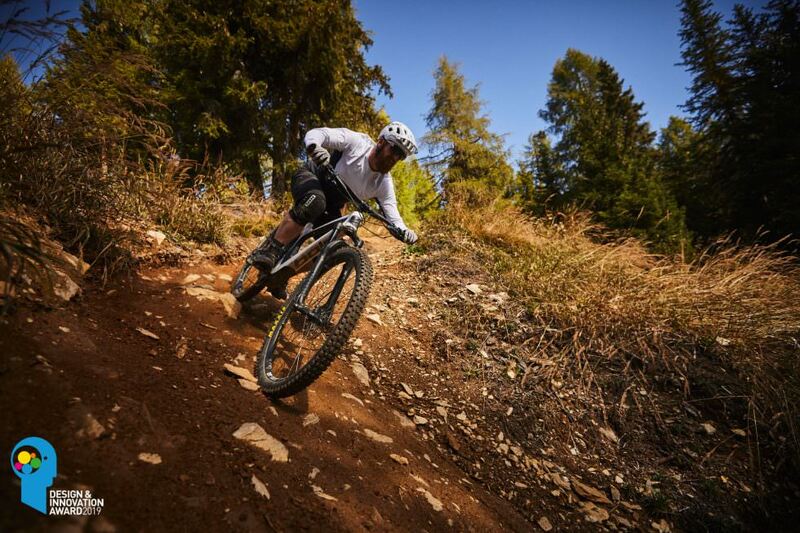 Electric mountain bikes are currently the hot topic in the cycling industry. It is, therefore, all the more surprising that it’s actually the traditional MTB sector presenting the most important innovations. The constant process of evolution is questioning the established rules and proving to be the driving force pushing future developments. 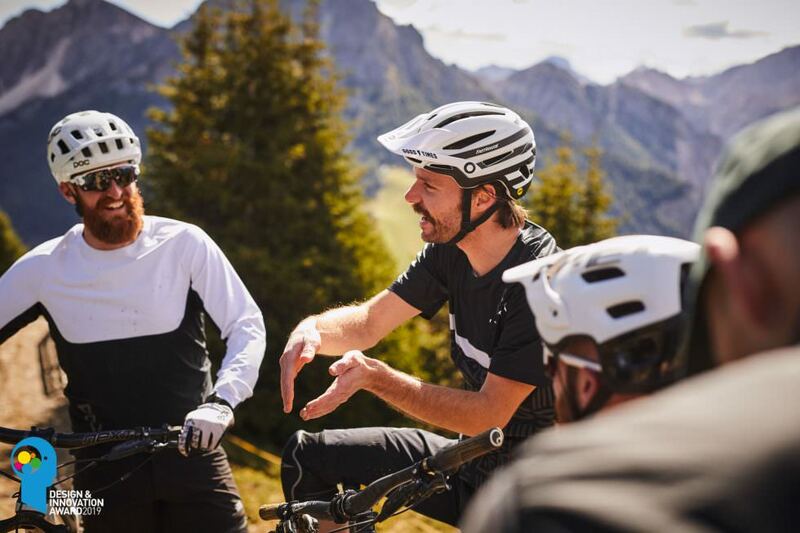 Mountain biking should be straightforward – after all, the name is self-explanatory and suggests what it’s all about: mountains and bikes. 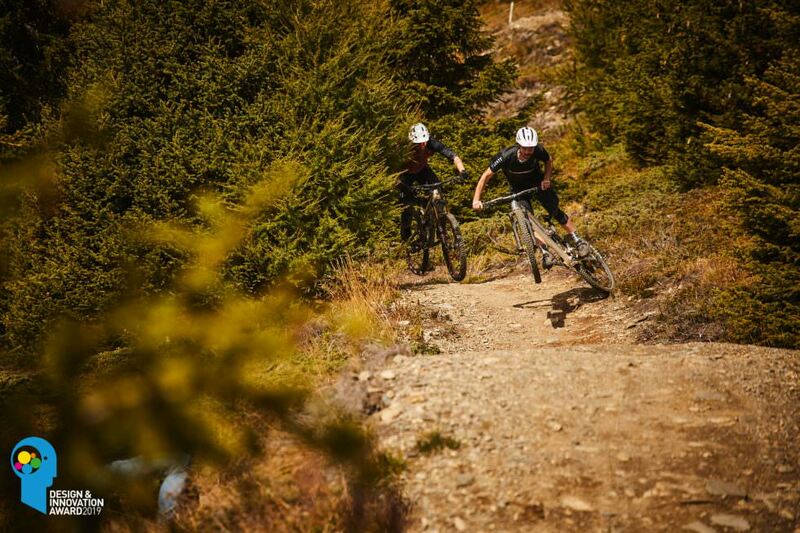 But over the years mountain biking has changed radically and differentiated itself accordingly. For a long time efficiency and light-weight were the main topics – getting up and down the hill as fast as possible was the primary focus. With time we experienced a gradual emergence of sub-categories which are usually defined by suspension travel. These days, the boundaries are fading. Two clear examples of this trend are the MERIDA ONE-TWENTY which is incredibly capable on the downhill despite its moderate 120 mm travel and the brand new SCOTT Ransom which is surprisingly efficient on climbs for a beefy 170 mm travel full enduro rig. Modern bikes are more versatile than ever and yet they haven’t lost their character. As a result of these developments, there is a huge selection of bikes for every type of rider, which in turn makes it increasingly difficult for potential buyers to find their ideal bike in a fast-expanding market. And that’s exactly why we all need honest, unbiased test reports that help us understand which bike really meets our needs and expectations. It’s not just cars that are being overrun by electronics. Electronic components are widely used on mountain bikes too, whether it’s GPS devices or electronic groupsets – Shimano has commercialised these for some time. Even electronically-controlled suspension has been around for a while. FOX, however, is planning to revolutionize our sport even more. Not only does the FOX Live Valve System bring a huge performance gain but also offers bike designers new development possibilities for the future. At the same time this complex system is very intuitive and user-friendly. 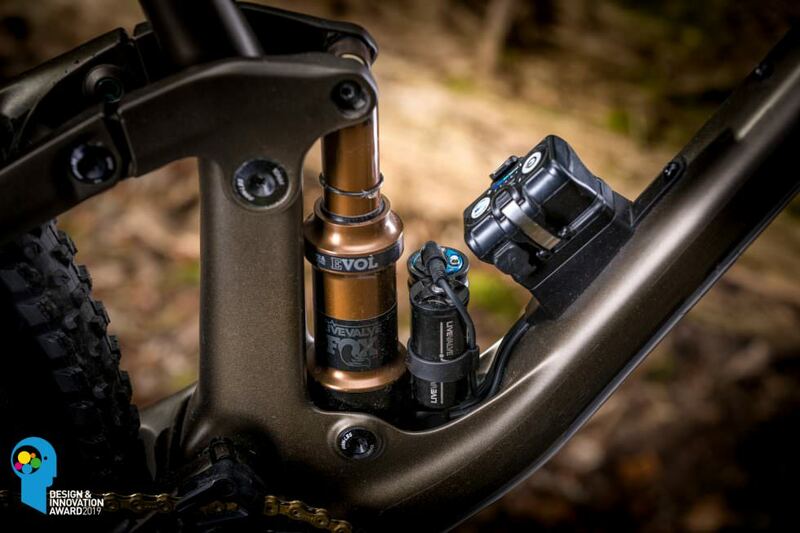 Using a number of sensors the FOX Live System monitors the terrain and automatically stiffens your fork or shock. This allows you to always run your optimal suspension set-up without having to change the settings. That’s only the beginning – constant progress promises many exciting developments for the forthcoming season. Two years ago the Pole EVOLINK received the highly acclaimed Design & Innovation Award for its radical geometry and its resulting unique riding characteristics. The bike concept sticks out from the crowd and strikes with one particular attribute: balance. Why do we say that? The lengthened rear-end matches the huge reach ensuring intuitive, good-natured handling despite the long frame. An increasing number of manufacturers are realising how important balance is. 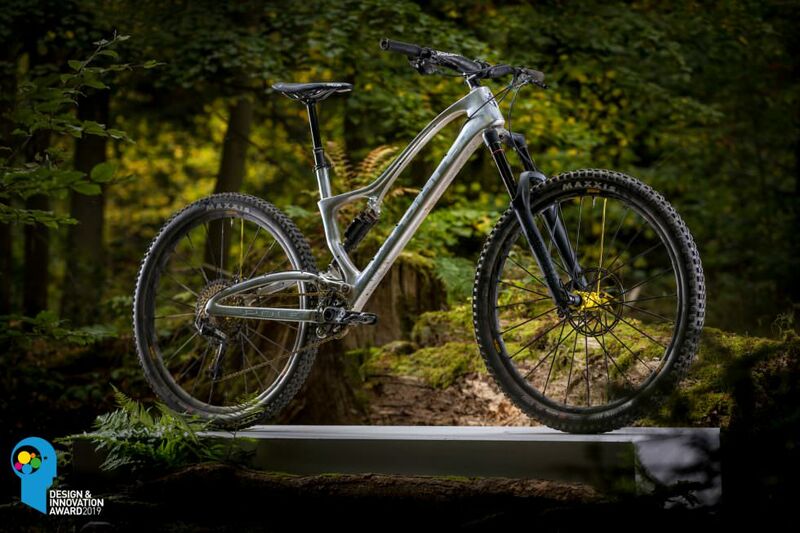 That’s why they’re gradually abandoning frame geometries with radically short rear-ends and turning to healthy compromises which make for more balanced handling. Also, if you hadn’t noticed, long bikes are fashionable these days! The brand new Bold Unplugged is one of them. 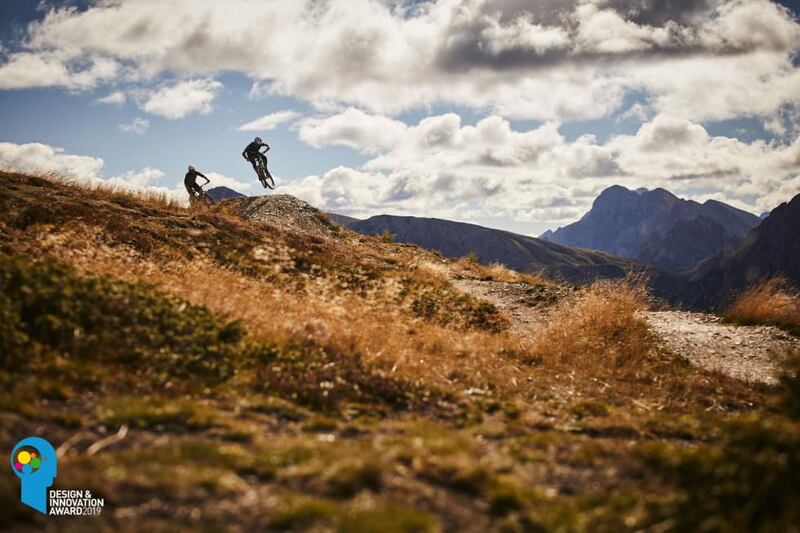 Modern mountain bikes shift the boundaries of riders. They inspire more confidence, they’re easier to manoeuvre and make us faster and safer. But what happens when things don’t go as planned? What if you overestimate your abilities and crash? Higher speed also means nastier crashes. Luckily enough it’s not just the bikes that are getting better, but also the protective gear. Helmets have become more comfortable, lighter and are better ventilated whilst providing more protection. Leatt’s DPX 4.0 helmet is a good example. Knee pads are becoming more comfortable year after year – new materials and innovative manufacturing technologies are responsible for the huge progress we’ve seen. A few years ago we wouldn’t have imagined that you could print a protector directly onto a knitted stocking. Without seams, without Velcro, without zippers. The Amplifi MKX Knee is a clear example that there’s no need to ride without protection anymore. Mountain bikes might look and feel different these days but the basic construction hasn’t changed much. Of course, we have a wide selection of carbon and aluminium frames and different manufacturing processes, but radical designs are usually the exception rather than the norm. Finnish brand Pole surprised us with an entirely new manufacturing process. They mill their two-piece main frame from one solid aluminium block and then glue the two halves together. This allows for a completely new design language and has a direct impact on product development too. Since there’s no moulding cost involved Pole can reprogram their CNC machine at any time and implement improvements directly. The domestic manufacturing also eliminates long, polluting transportation and costly logistics.